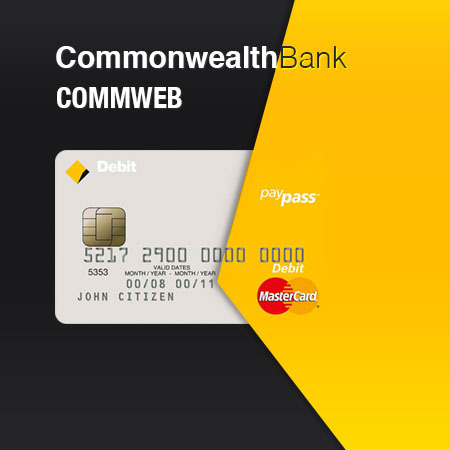 Commonwealth Bank CommWeb extension develops on magento 2 for payment gateway. 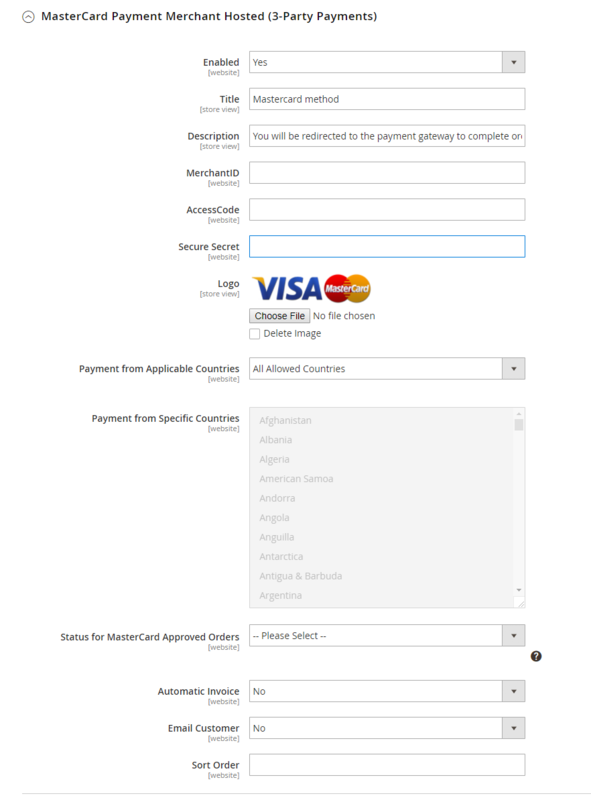 After customers choose payment method on website, it will be redirected to payment gateway and make payment. 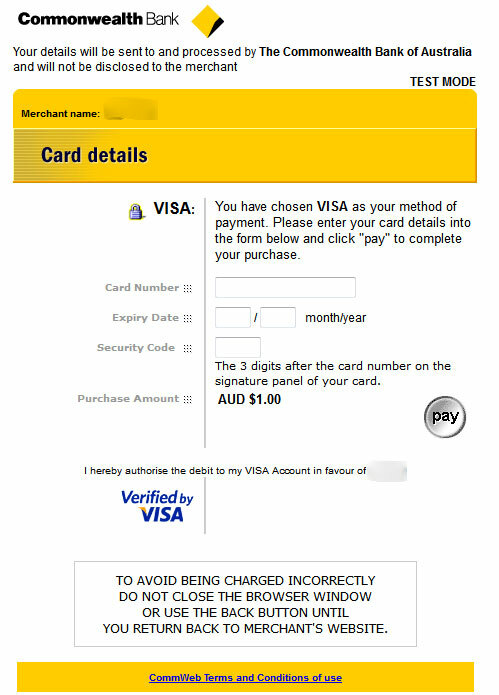 After paying successfully on payment gateway, it will redirect to shop’s website and then update status for order. 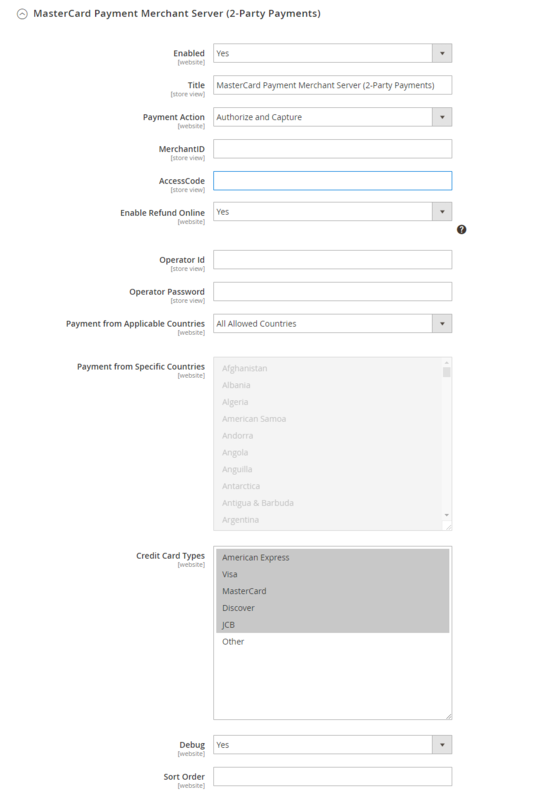 - Support Merchant Server API (2-Party Payments) – collect card details directly in your checkout, post directly. 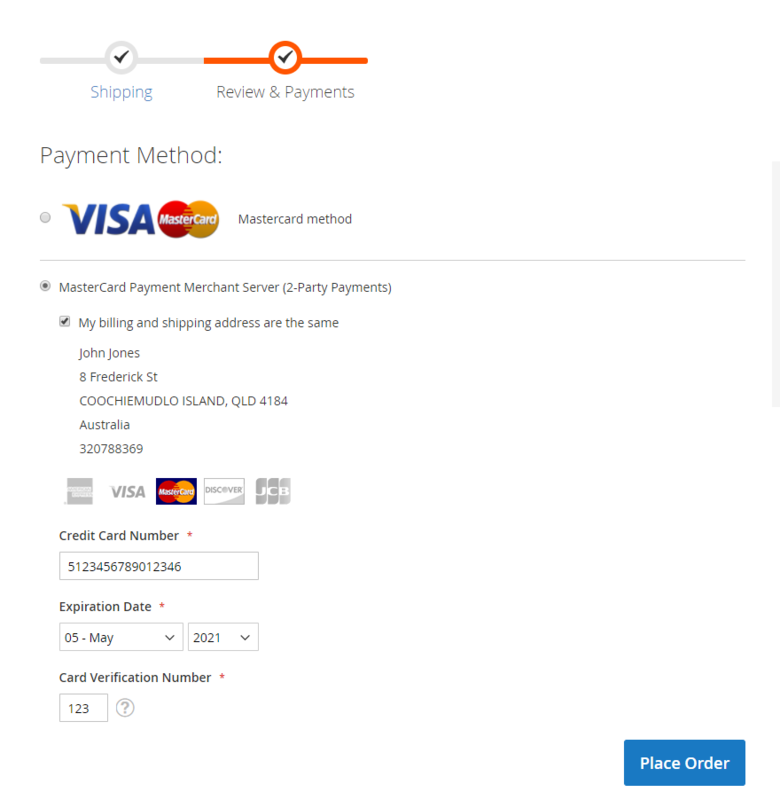 - Support Hosted Server (3-Party Payments) – redirect to collect card details. 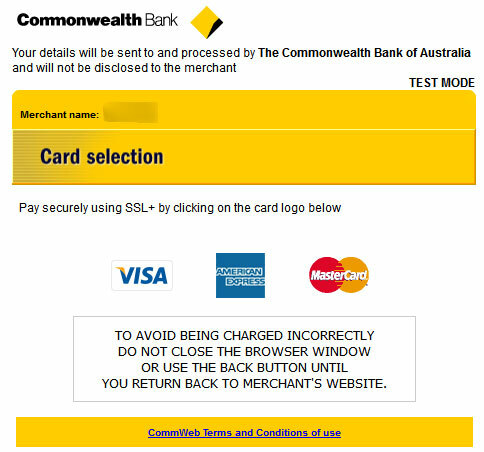 - Support Secure Hash Type SHA256. 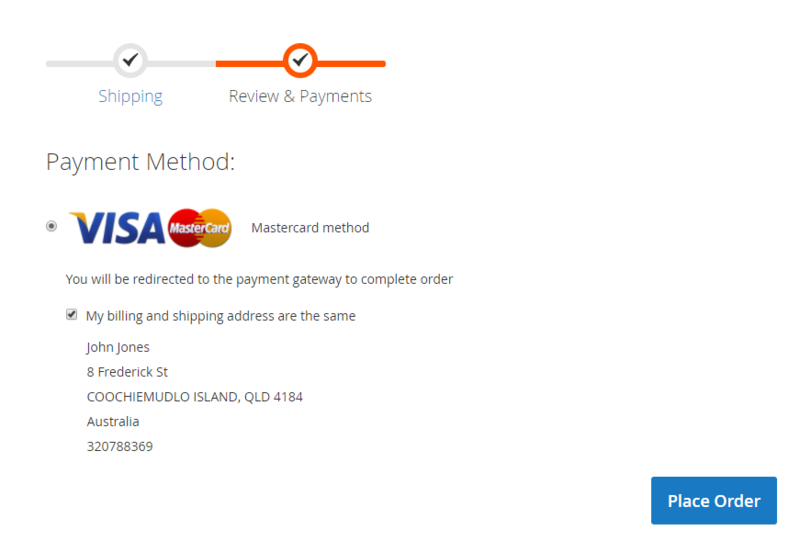 - Capture new sales by enabling your website.